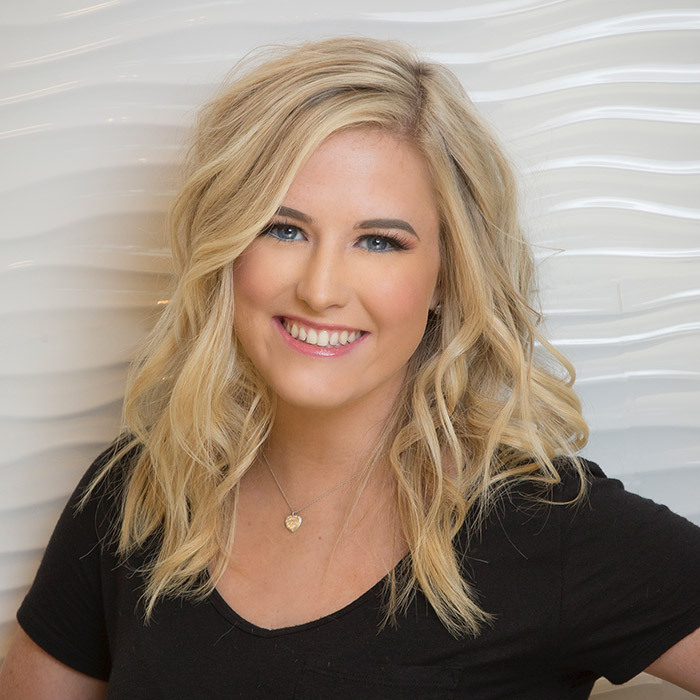 Annie began her employment at Blush in 2017 as a hair assistant. She has recently completed her cosmetology licensing at Empire Beauty and is currently a training under Steve Davis to be a Level 1 hairstylist. During her year of assisting Annie has trained with the Blush staff to master Formal Design Updo’s and Blowdry-Styling. She is currently booking these services at Blush and gaining a loyal following. Annie has a sweet disposition, loves animals and enjoys spending time with her boyfriend outside of work.